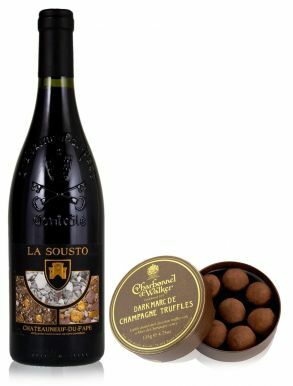 Châteauneuf-du-Pape is world famous for its Grenache or Grenache based wines of the Provence-Alpes-Côte d'Azur region in south eastern France. The village lies to the east of the Rhône and just north of the town of Avignon. 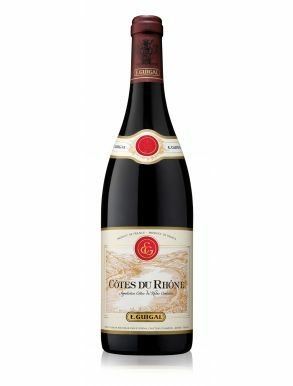 The wine classified as Châteauneuf-du-Pape AOC (Appellation Contrôlée) is produced from grapes grown in Châteauneuf-du-Pape as well as in four adjoining parts of the Vaucluse area; Bédarrides, Courthézon, Orange and Sorgues. 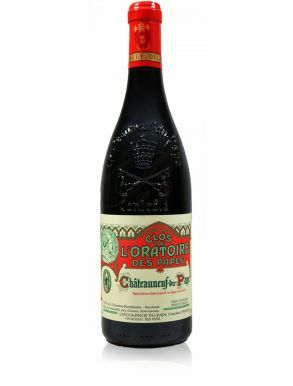 Châteauneuf-du-Pape permits fourteen different varieties of grape; Grenache, Mouvedre, Syrah, Cinsault, Vaccarese, Counoise, Teret Noir, Muscadin and Picpoul Noir, Clairette, Grenache Blanc, Rousanne, Picpoul Gris and Picardin, but the blend and expression must be predominantly Grenache. 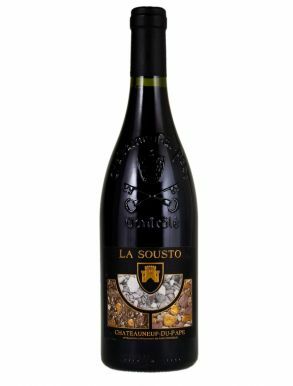 The name Chateauneuf-du-Pape means "new castle of the Pope" and refers to the fact that nearby Avignon was chosen as the new home for the Pope's court in the early 14th Century. 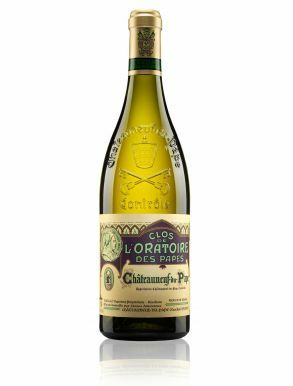 White Châteauneuf-du-Pape is becoming increasingly sought-after with grapes of Grenache Blanc, Clairette, Rousanne, Bourboulenc and Picardin.